The DFAT-commissioned independent review of facilities and the management response are available on the DFAT website. Malawi’s first female president, Joyce Banda, on how girls become leaders. China is clamping down on discussion of African swine flu outbreaks, an epidemic which may already have spread far beyond what is indicated in official reports, according to Radio Free Asia. 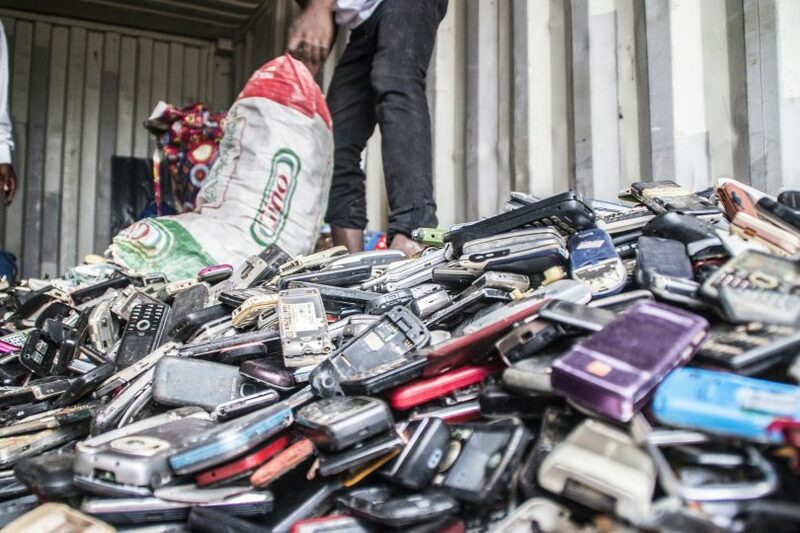 As the annual production of e-waste continues to grow and countries like India and China crack down on e-waste imports, what is Nepal to do? Duncan Green looks at the impact of the SDGs in this piece, which has also garnered some great comments. In Project Syndicate, Jayati Gosh argues that while international trade cops undue blame for rising inequality, the complexities of trade mean it is still a source of problems in ways not predicted by standard trade theory.